Last week was an exciting week for the music industry across Nigeria and the African continent in general. We saw notable releases from L.A.X, Umu Obiligbo, Ruff Coin, Kwesi Arthur, B-Red, Praiz, Eddy Kenzo, Demmie Vee joined the party with 2 songs and we even saw a return by veteran rapper, Ikechukwu. 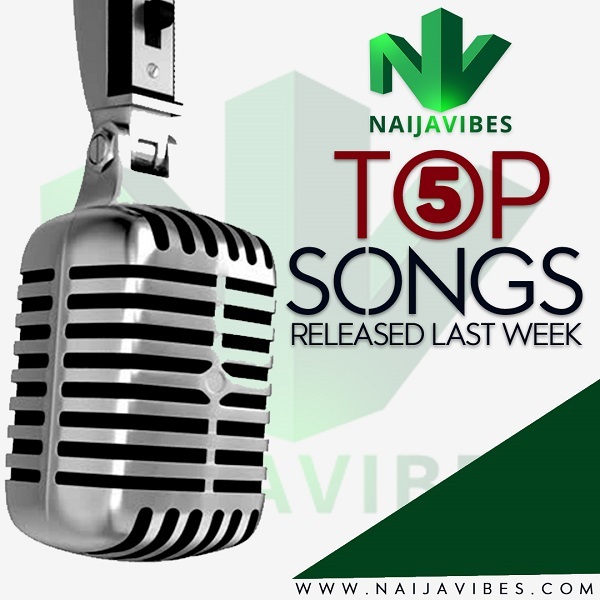 Consequently, we’ve gathered the five hottest songs released in the week ending April 13, 2019. Check out the hottest new songs last week to kick off your week as we anticipate dope joints this week. 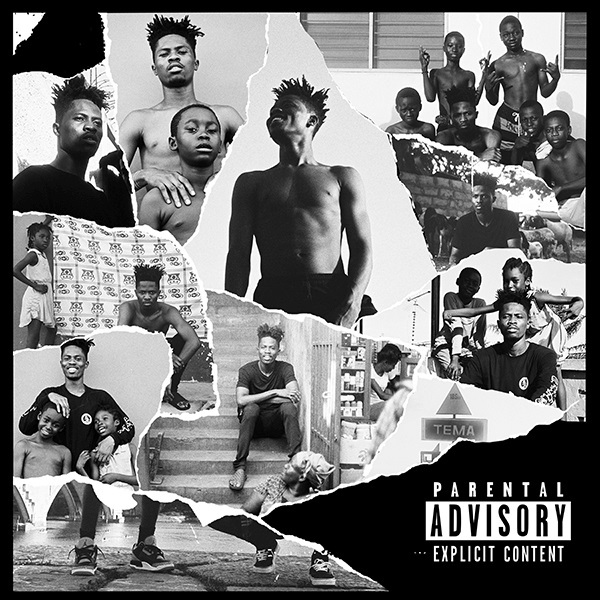 Ahead of the release of the second edition of his Live From Nkrumah Krom tape, Ghanaian rapper, Kwesi Arthur released the project’s lead single, “Nobody,” which featured Mr Eazi. Kwesi Arthur and Mr Eazi spend the song’s three-minute runtime lamenting the good times they shared with their respective girlfriends, professing their continued devotion, as they’re not willing to lose that love. The song was produced by MOG Beatz. 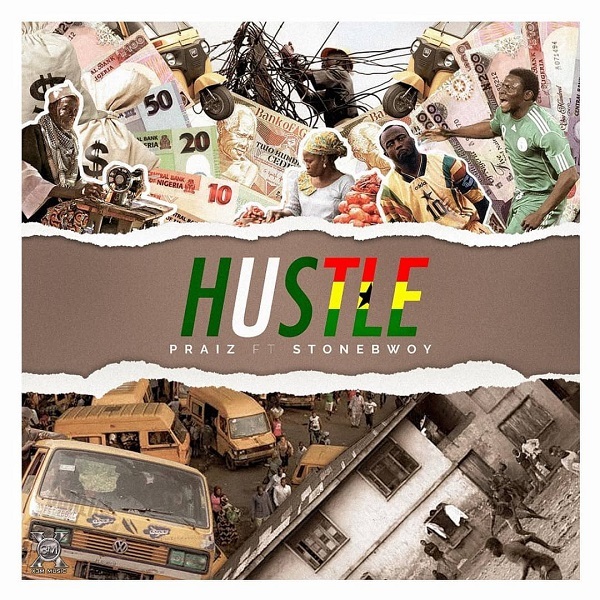 Naija and Ghana joined forces again on this one, as Praiz teamed up Ghanaian dancehall artiste, Stonebwoy to release a socially conscious single titled: ‘Hustle’. The song infuses some reggae flavour and high life and preaches the importance of hustling, which the singers see as the key to freedom from poverty. 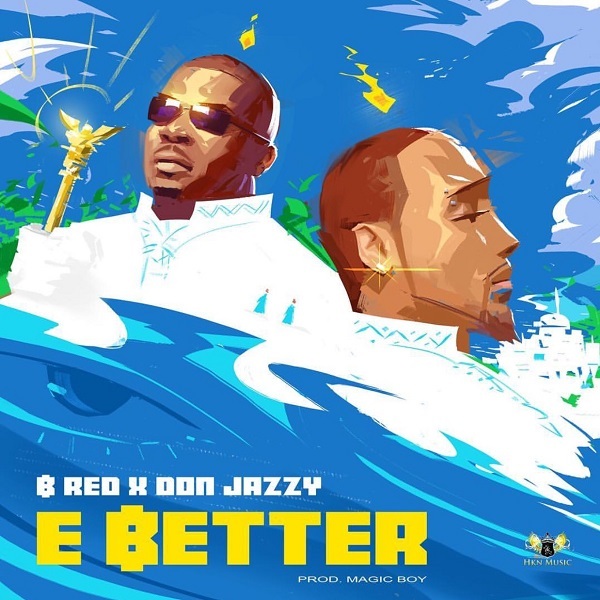 B-Red released his first official single of the year titled: E Better which featured Mavin Records boss, Don Jazzy. The song talks about a woman who B-Red prefers over other women he has around him, with Don Jazzy adding spice to the song. 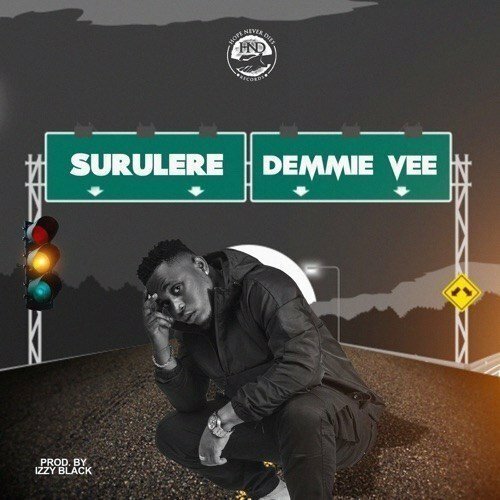 “Surulere” was produced by fast rising producer Izzy Black, mixed and mastered by STG. The song details some of his experiences in the music industry and also talks about the importance of patience. 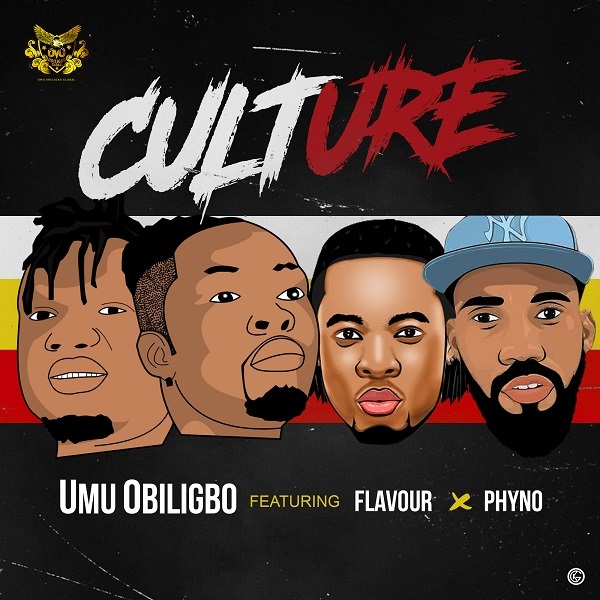 Dynamic highlife duo, Umu Obiligbo dropped a new single titled ‘Culture’ featuring Flavour and Phyno. The gyration-themed jam was produced by Masterkraft; with guitar strings by Fiokee; mixed and mastered by Mixx Monsta. Culture was the most downloaded new song on NaijaVibes last week, raking in over 100K downloads within just 4 days. That’s it for this week… join us for a new lineup in seven days. What do you make of the list? Share your thoughts below.